Here’s another breezy summer top to whip up …is there time to make one before Christmas?? Look at this lovely version by Australian sewing blogger, Sewn By Elizabeth! And look at this great Ikat version on the designer, Jennifer Wiese, from Workroom Social. How about this silk crop top version? Click here to download the pattern. You need to have some experience with garment construction or a good sewing reference, since there are no instructions provided, but it’s pretty straight forward! Merry Christmas from the ASG! The quick and easy way to draft your own patterns! This system can turn anyone into a professional Pattern Maker. You can make in minutes what it takes Dressmakers and Tailors years to learn and perfect. Choosing and making your own patterns, is the ideal way to create your individual style and achieve consistently proper fitting garments. The Lutterloh pattern making system is the perfect solution for today’s busy sewer. Colette’s Sorbetto Tank Top is a classic free pattern! It’s a great staple for the hot Australian summer; quick to sew and a wonderful scrap buster! And it’s versatility as a base for ‘franken-patterning’ is well documented! Or make a Sorbetto for each day of the week! Monochromatic B+W is always crisp for summer! Jingle Belles! Sew Sensational Sequins this Festive Season! We suggest sequins!! Yes, sequins!! Take a look at what the stores are doing….gold, silver & all things shiny! If nothing else, a pair of sequined slippers for Christmas morning! Shoes are metallic, gold & silver this year. Shiny is everywhere. I’m not suggesting a tweak to necklines or lapels, no no no! I’m saying solid, metallic, sequin-ing! And there are so many, wonderful, creative ways to sequin…. Have you heard of Sewvember? Australian sewing blogger Amanda from Bimble + Pimble, has created a fabulous new wave of social media sewing fun with “Bimble + Pimble Sewvember” . The response has been fantastic! It’s always fascinating…often comforting…and sometimes downright hilarious to see the daily pictures posted by sewing aficionados from all over the world! Come and see Adelaide Sewing Centre! Adelaide Sewing Centre, located at 647a Marion Road, ASCOT PARK SA 5043, has lots to offer! As one of our Industry Partners, members receive a discount here, so be sure to bring your member card! As well as an informative website here, they have an online store and post regularly on Facebook here.So don’t forget to ‘like’! Eco Fabrics Thanksgiving Sewing Retreat – Book Now! Join us for A Day full of Fun, Festivities and Feasting. You will enjoy a traditional Thanksgiving Lunch, full of lovely experiences and memories to last a lifetime. Also, get your Christmas Gifts sorted by making four different and unique projects throughout the day. View the introduction of new products and sew much more!!!!! Call to Book Now as Spaces are Very Limited! Here’s a quick make with fabulous visual impact!! Click here for instructions on how to make a simple stretch pencil skirt. Then click here for instructions on how to make this stripe-y version! 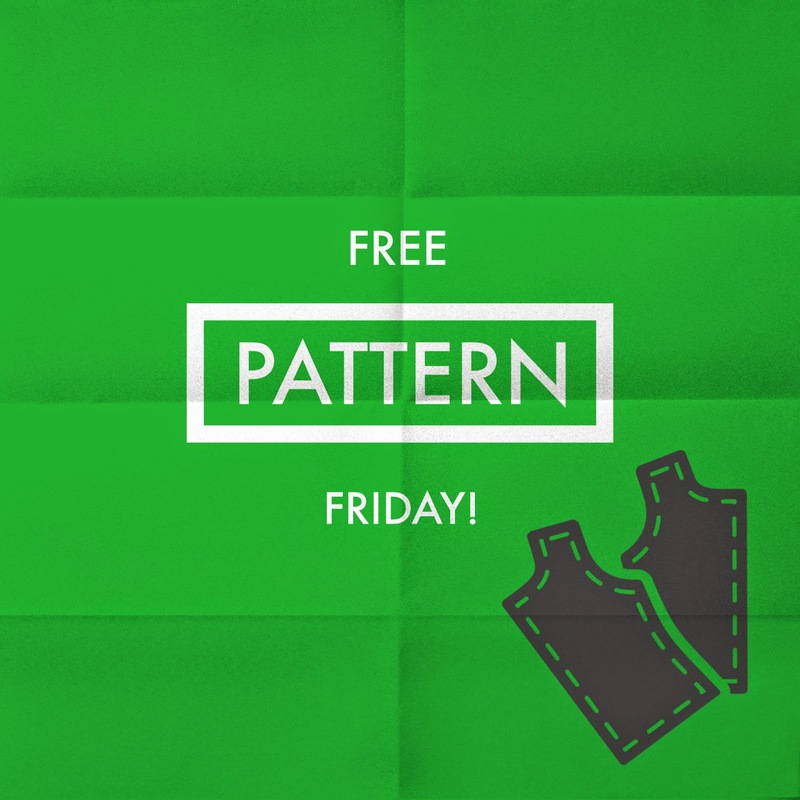 We’d love to see pictures of what you make with this pattern! Happy Halloween! What a great time to share some amazing FREE historical patterns!These patterns come courtesty of the Los Angeles County Museum of Art. Thomas John Bernard, a theatrical costume designer, worked with the curators and conservators of the Costume and Textiles Department at LACMA to draw these patterns approximating the design of garments in the LACMA collection. To get the patterns, click here and you will be taken the original post. Just read the download and printing instructions there.